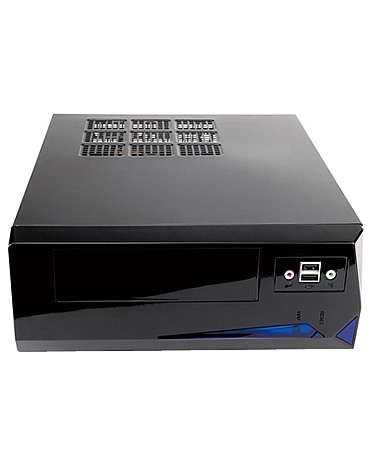 This is our small form factor (SFF), small footprint general purpose business or home PC. This system has a core i3 3.9GHz CPU, and will support up to 32GB of RAM. It is ideal for web research, email, social networking and all office tasks. The SFF Explorer comes with a 250GB SSD and will fit almost anywhere.